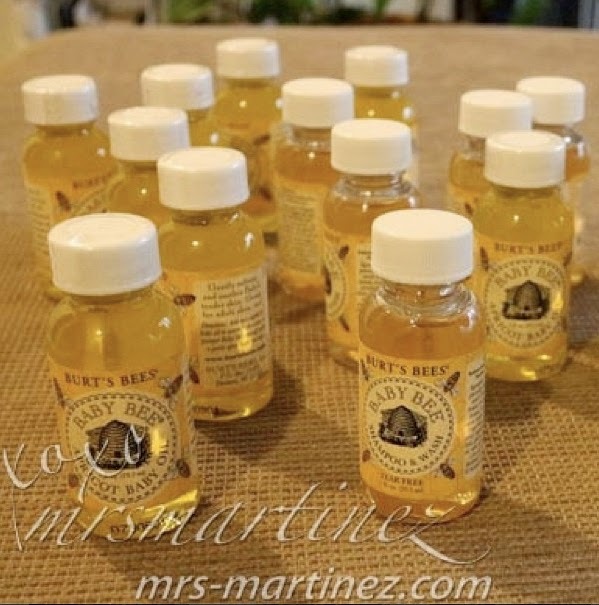 I discovered the Burt's Bees brand in 2003 while I was vacationing in the US. I bought my very first tinted moisturizing lippies from them. I know the brand carries safe, natural and effective products. Naturally rich in antioxidants and vitamins, this ourishing oil leaves baby's skin soft and smooth. 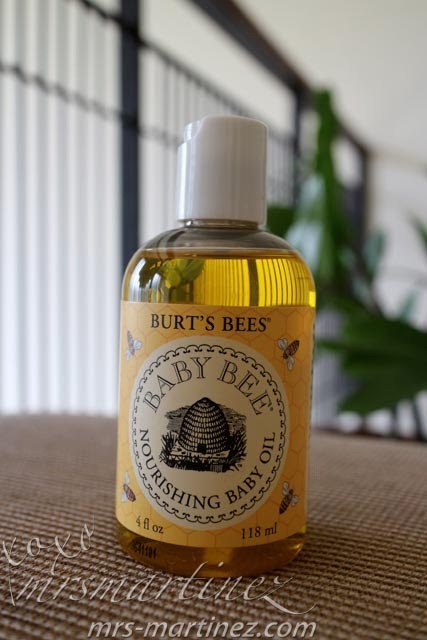 Specially formulated with Apricot and Grape Seed Oils to gently moisturize and comfort baby's delicate skin. My baby's hair is now fuller, thicker and longer. I don't know if it's a side effect of applying the oil on my baby's hair ah. When Beauty Bar was having a sale, I bought several mini bottles of Shampoo & Wash and also Apricot Baby Oil. One regular bottle of Apricot baby oil can last for months. I apply it in massaging motion on my little girl's whole body including hair, face, hands and feet. It's super tipid so I don't mind the expensive price. Plus, the baby smells good throughout the day until her next bath. My daughter is pawisin, but still she smells good ah. You can also add a little oil to baby's bath. 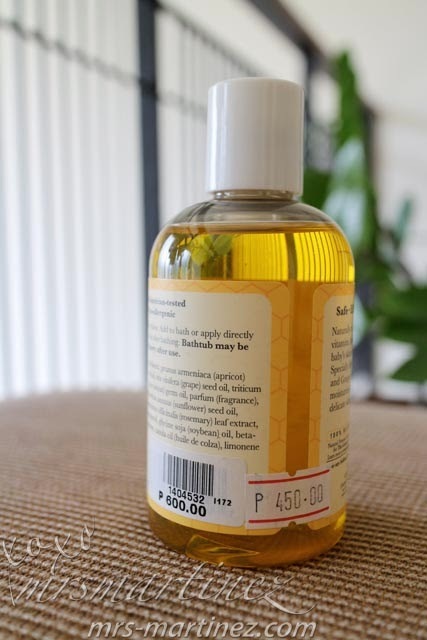 If you feel that this is a bit expensive to be added to your baby's bath like I do, you can opt for Human Nature Baby Oil. It costs like a fraction of Burt's Bees and yet it's also 100% Natural. How about you do you use oil or lotion on your baby's skin? Which brand?